EWT provides custom large-format digital print production for retail showrooms, malls and offices, covering both interior and exterior applications. East West Exterior ‘Building Wraps’ are a perfect medium for custom branding and advertising messages and designs on building exteriors. 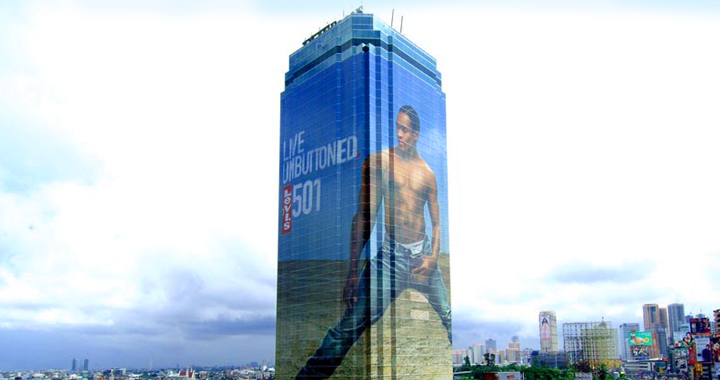 EWT also provides complete installation services for both indoor and outdoor advertising applications. East West also undertakes digitally printed window films that are suitable for retail and commercial spaces where getting eyeballs is of paramount importance.